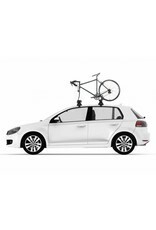 The unique ForkChop is a highly versatile fork mount bike carrier. It transports virtually any bike, including both quick release and thru-axles, and does it all without touching the bike frame. The ForkChop even fits 15mm thru-axle fat bikes out of the box or 9mm x 135mm with the optional Fat Bike QR Locking Skewer accessory. 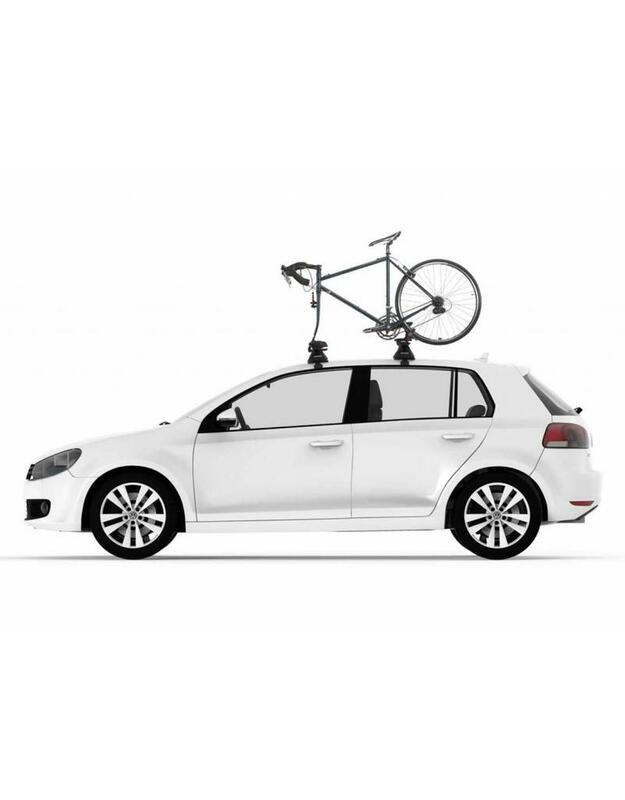 The split design makes it ideal for use with a cargo basket or for a minimalist look on your vehicle’s roof rack.